Brazilian Hudson Dias came in the second half of the Liga Premier match between Sarawak FA and Pulau Pinang FA today. He took over from Muamer Salibasic who was substituted in the second half. Dias’s inclusion to the match marks his debut game for Sarawak and he played well for the Crocs by creating chances up-front. 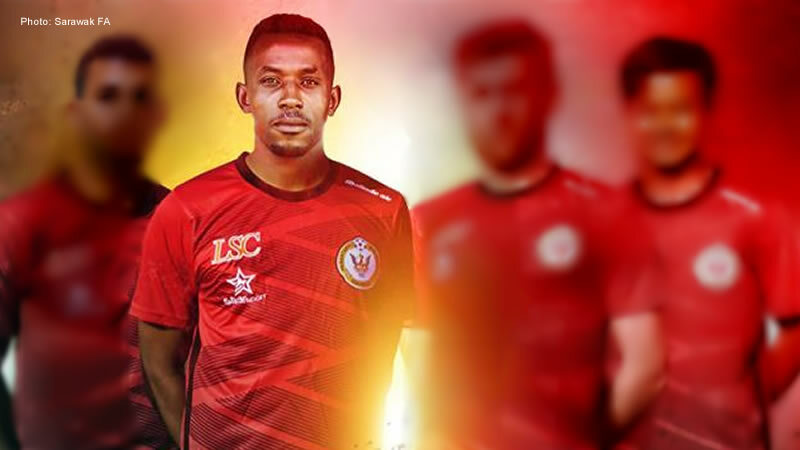 Dias is a new signing for Sarawak after Ronald Hikspoors was given the opportunity to join the coaching team recently. The tall striker is said to be the answer to Sarawak’s striking problems which were identified by the coaching staff recently.